Highlighted in blue are Lot 37, Maroon lot, and Victory lot. They all have a $4 event rate. 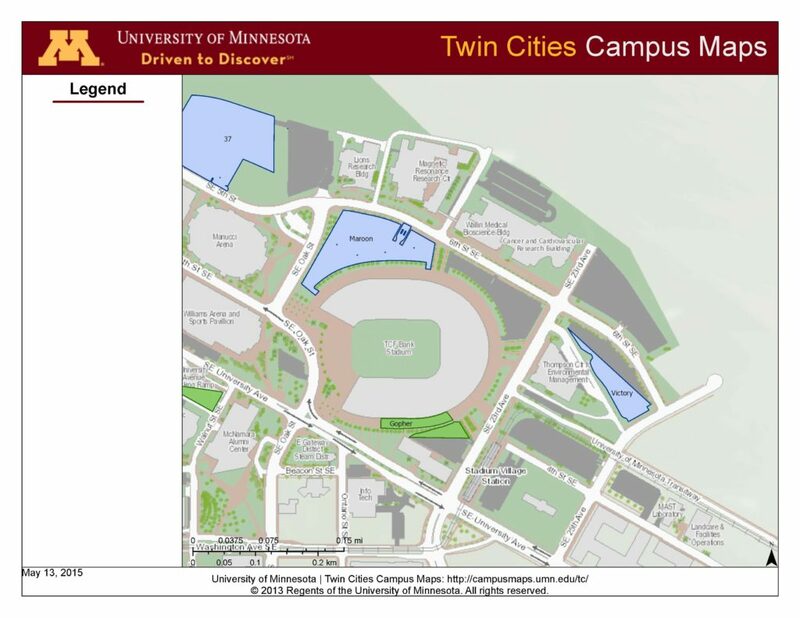 Highlighted in green is the Gopher lot. $6 event rate.